Listen and Subscribe to the RV Podcast! Join the over 650,000+ RV Lifestyle community members and receive content delivered right to your inbox. 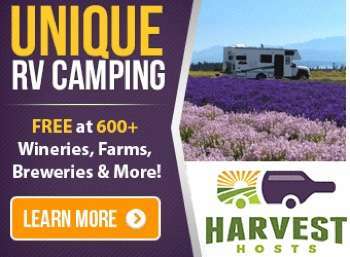 Stop Paying High Camping Fees!